Stuck with something to do with the children during the forthcoming half-term school holidays? Then Lichfield District Council may well have the answer for families living in this area of Staffordshire - and it will also help the youngsters to burn off some of that excess energy while they spend the week away from the school playground and gym. In the lead-up to this year's 2017 February half term, which takes place across Staffordshire from Monday 20 February to Friday 24 February, the local authority is promoting its handy online calendar of holiday activities, which makes searching for fun things to do over the school break child's play! 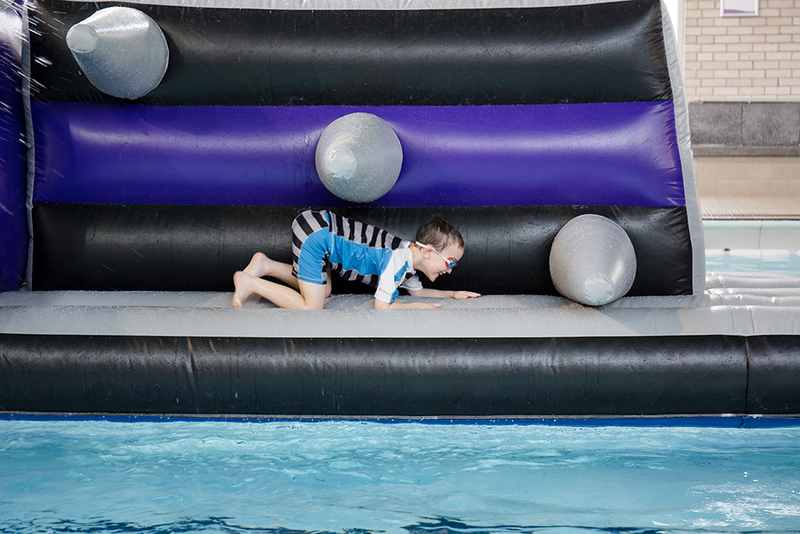 From fun sessions in the swimming pool with a giant inflatable to football coaching, through fun learning sessions such as how to make a periscope, then Lichfield District Council has a packed, enjoyable programme of holiday activities to appeal to children of all ages. The holiday calendar lists the council's activities taking place at Burntwood Leisure Centre in Burntwood and Friary Grange Leisure Centre in Lichfield, as well as Beacon Park in Lichfield. It lists the activities in date order and gives information, such as the times of events, what the activity involves, as well as the important booking information. Places on the courses are limited so the council is reminding people to book early. 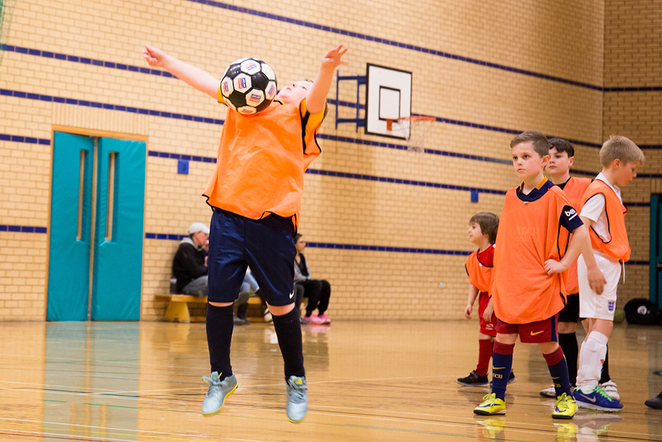 And, as an added incentive, the coaching courses including football and dance offer an early bird booking discount, if booked by Sunday 5 February. Councillor Andy Smith, Lichfield District Council's Cabinet Member for Leisure & Parks, said: "It's really important to keep children energised over the school break, and taking part in a sporty course, art activity or fun swimming session, is a great way to keep them active and engaged." Lichfield District Council's Holiday Fun programme is running at venues across the district, including Burntwood and Friary Grange leisure centres and Beacon Park. 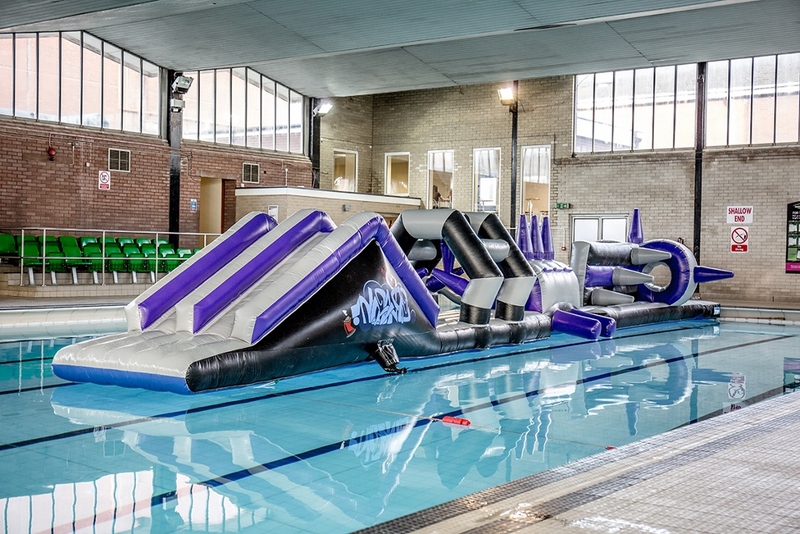 To make a booking at Burntwood or Friary Grange leisure centres call either of the venues on 01543 308810 (Burntwood) or 01543 308842 (Friary Grange). Bookings for activities at Beacon Park can be made by phoning 01543 308867 every day from 9am to 4pm.